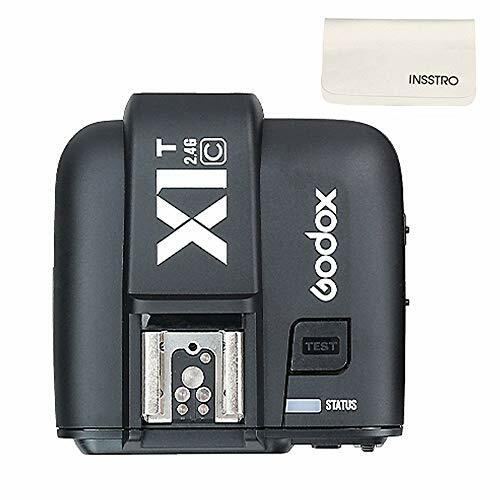 Godox X1T-S Trigger has built-in 2.4G wireless transmission, operating distance can reach up to 100 meters. Support GR group flash, max.5 groups & 32 channels. 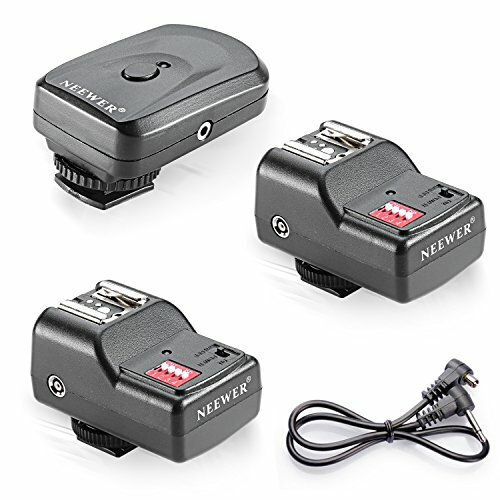 This Godox X1T-S Trigger applies to SONY DSLR Cameras with MI Shoe e.g. A77II, A7RII, A7R, A58, A99, ILCE6000L, etc. Support GR group flash, max.5 groups & 32 channels. 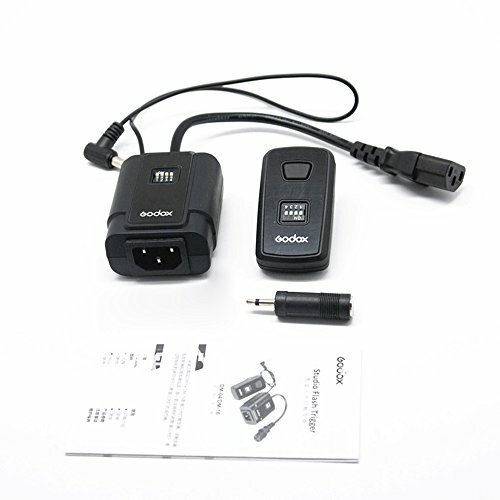 X1S transmitter can remote control the Godox Flashes which has built-in 2.4G wireless X system. When using in combination with XTR-16 or XTR-16S receiver, X1S transmitter can remote control the Godox flashes which do not have built-in 2.4G wireless X system. Compatible with Godox X1T-C transmitter. Can be used as a shutter release. 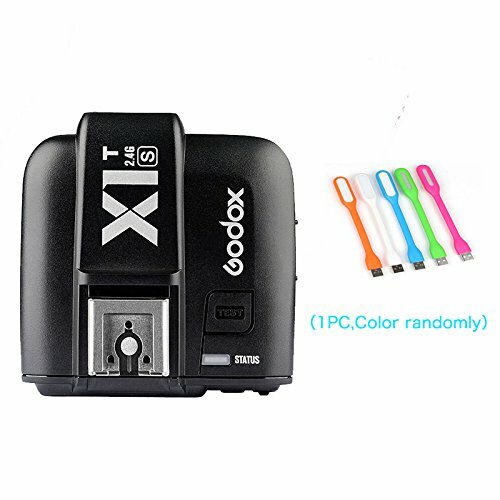 Godox X1T-C 2.4G wireless transmitter for Canon Cameras (E-TTL II Autoflash) and flash( also for the cameras that have PC sync socket.) with a free gift of CANPIS leather card pouch. 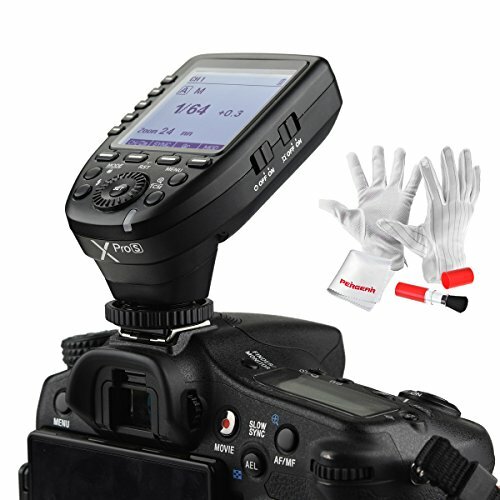 This wireless flash trigger transmitter model X1T-C can be used for studio flash, speedlite and camera shutter. 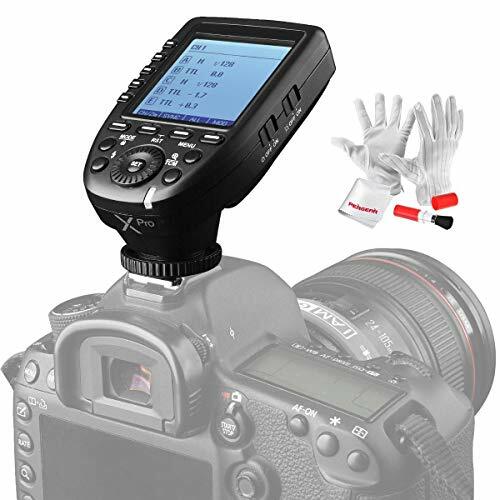 It applies to Canon hot-shoe mounted DSLR or Mirrorless series cameras. 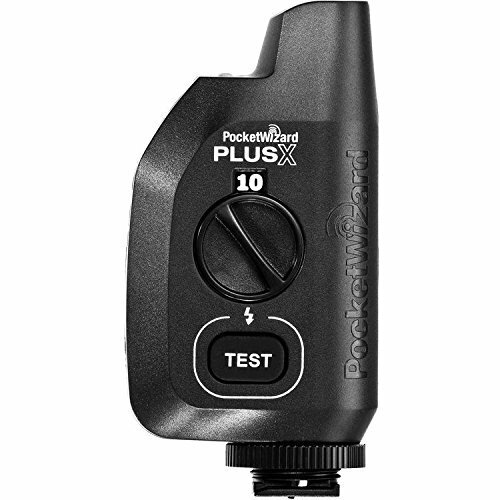 With this X1T-C wireless flash trigger, high speed synchronization is available for most camera flashes which support TTL. The max synchronization speed can reach to 1/8000s. With built-in 2.4GHz wireless transmission and 100m workable distance. The max synchronization speed can reach to 1/8000s. 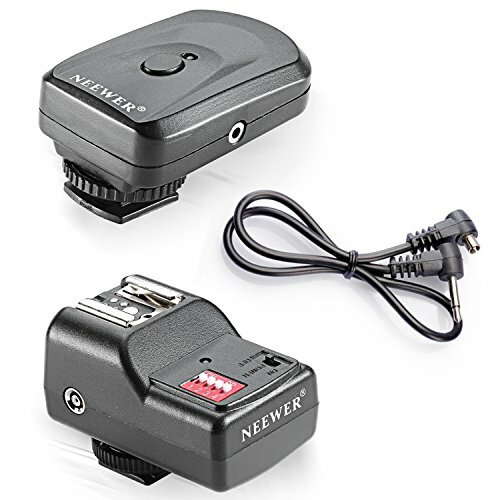 Compatible with Canon DSLR or Mirrorless cameras with hotshoe (E-TTL autoflash). - Power supply: 2xAA batteries. - Flash Expose Compensation (FEC): 3 stops in 1/3 stop increments. - Focus assist: Manual open. - Second curtain sync: support (setting on the camera). - Transmission range (approx. ): 100m. 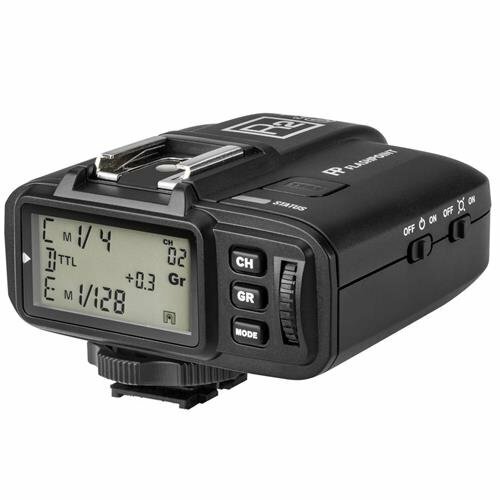 - Zooming setting: adjust the flash's focal length through the transmitter. - LCD panel: wide LCD panel, backlight on/off. - Condition: 100% Brand new. 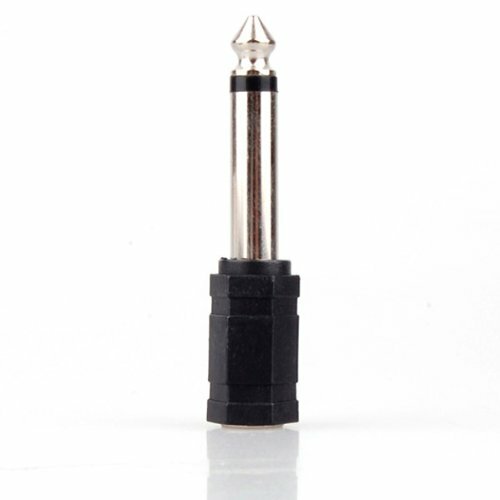 Built-in 2.4G wireless transmission, operating distance can reach up to 100 meters. Support GR group flash, max.5 groups & 32 channels. 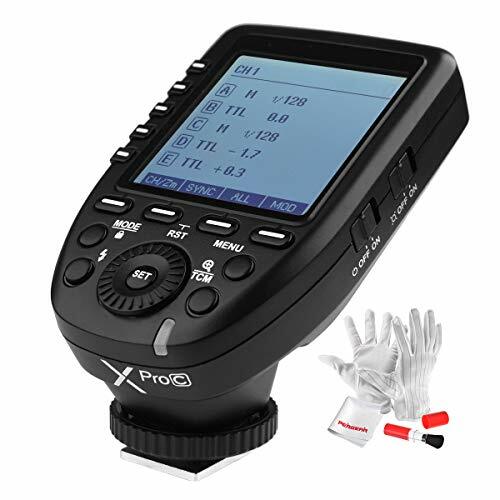 X1T-C transmitter can remote control the Godox Flashes TT600 TT685 V860II AD200 AD600BM AD600B AD600pro etc. which has built-in 2.4G wireless X system. 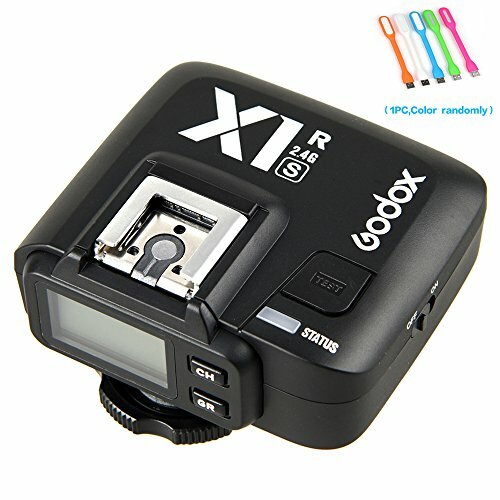 When using in combination with XTR-16 or XTR-16S receiver, X1T-C transmitter can remote control the Godox flashes which do not have built-in 2.4G wireless X system. *Built-in 2.4G wireless transmission provides 100 meters further transmission distance and creative triggering methods. 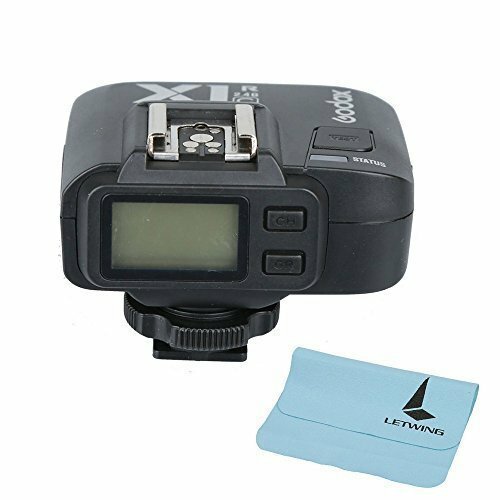 *Godox X1R-S Wireless Receiver Support for i-TTL Autoflash, 1/8000s High Speed Sync, Flash exposure compensation, flash exposure lock, modeling flash etc. 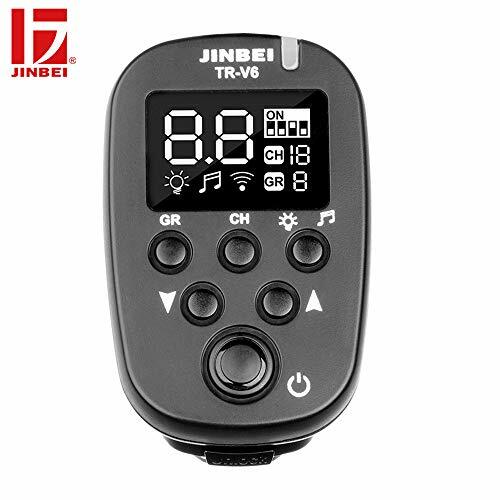 *Wireless remote control and grouping system; support 5 groups and 32 channels to triggering flash, with Big and Clear LCD Panel for easy operation. 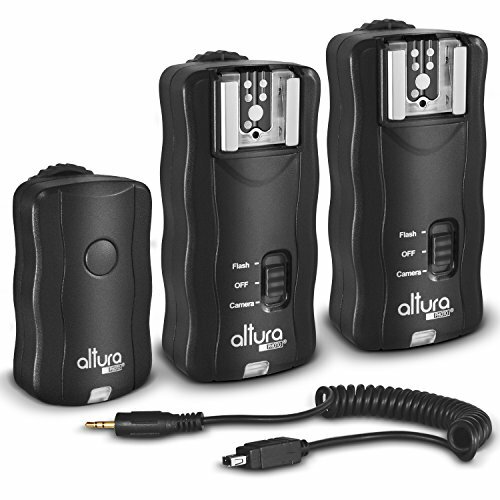 Features: Compatible flash mode: i-TTL, manual flash, Compatible Shutter sync: Front-curtain sync, rear-curtain sync and high-speed sync (HSS/ FP), the highest sync speed is 1/ 8000s. 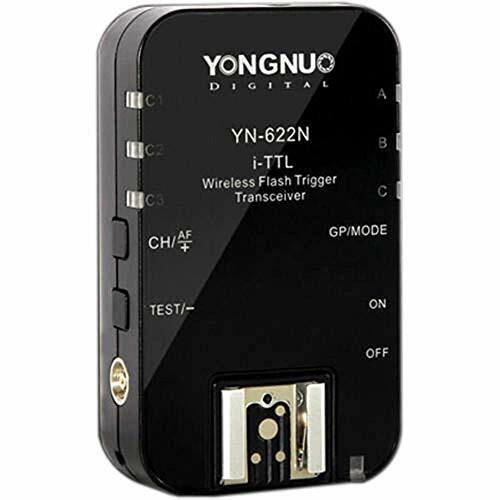 Support FEC, FVL function , Support modeling flash and red-eye reduction flash, Support flash zooming (auto) , Built-in AF assist beam emitter (AF Lamp) , Settings saved automatically , Compatible with Yongnuo/Nikon series flashes. Support PC port triggering strobe flashes . 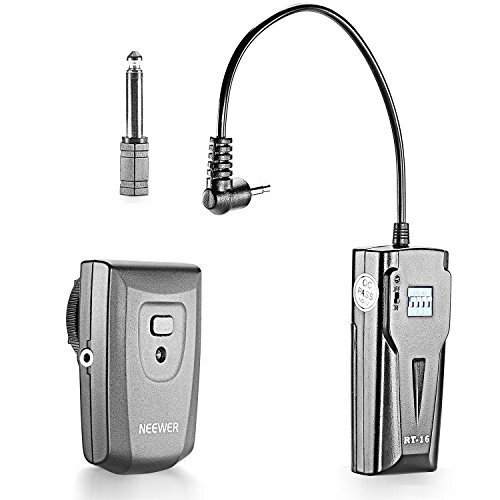 Specifications: System Type: Digital FSK 2.4GHz wireless transceiver, Distance: 100m , Channel: 7 , Flash Mode: i-TTL manual flash, SYNC Mode: Front-curtain sync, rear-curtain sync, hi-speed sync (Auto FP), Group Control: 3Groups (A/ B/ C) , Sync Speed: 1/ 8000s , Input: Hot Shoe , Output: Hot shoe, PC port, Compatible type of flash: Hot-shoe flash, Strobe flash , Battery: AAx2 (support 1.2V rechargeable battery) , Standby Time: 60h , Dimension: 89.5 x 53 x 39mm , Weight: Approx. 220g , 100% Brand New . 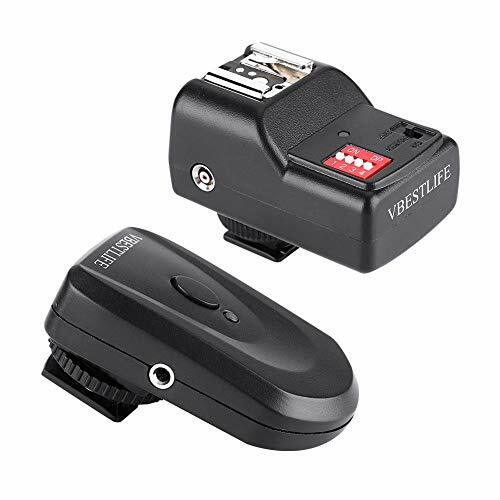 Suitable for: Compatible camera list: Nikon: D70 D70S D80 D90 D200 D300 D300S D600 D700 D800 D3000 series/D5000 series/D7000 series Compatible i-TTL flash list: Yongnuo: YN465N YN467N YN-468N(II) YN565N YN568N. Nikon: SB-400 SB-600 SB-700 SB-800 SB-900 SB-910 . Package Includes: 1 x Transceivers , 1 X English Manual, 1 X Original Packing.